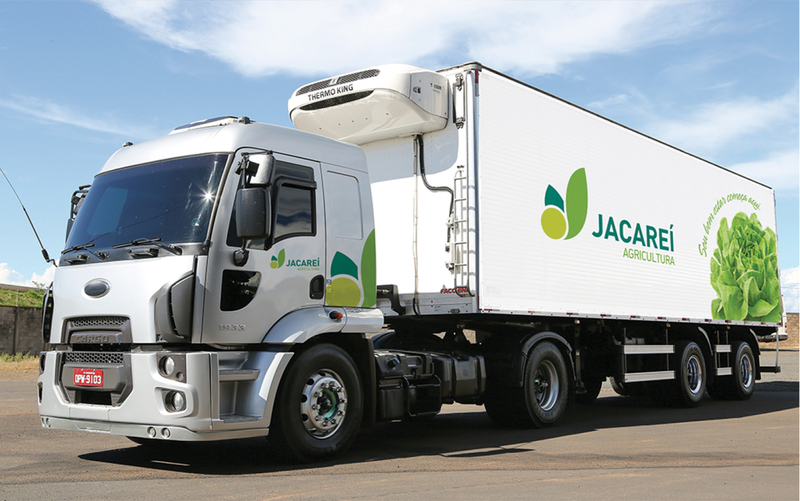 Jacareí Agricultura is a company that operates in the sector of vegetables and leafy greens. Managed by the Lopes´ family, it has six properties in São Paulo and Minas Gerais states, in Brazil. 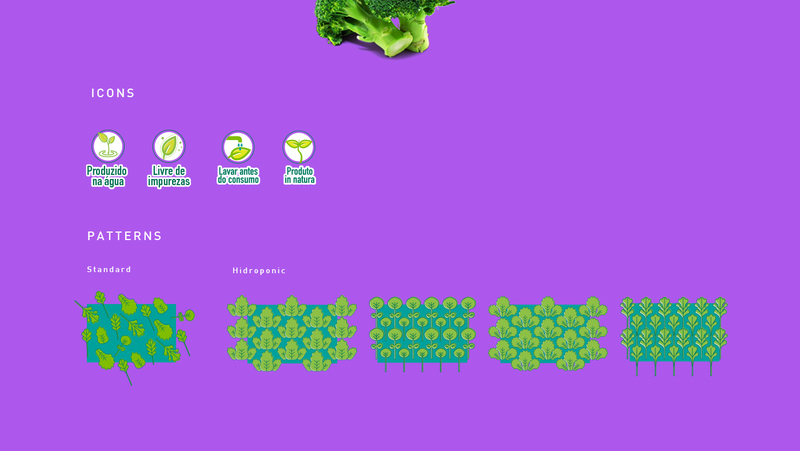 The daily production of the company comprises more than 120.000 heads of lettuce, rocket, broccoli and leafy greens in general. 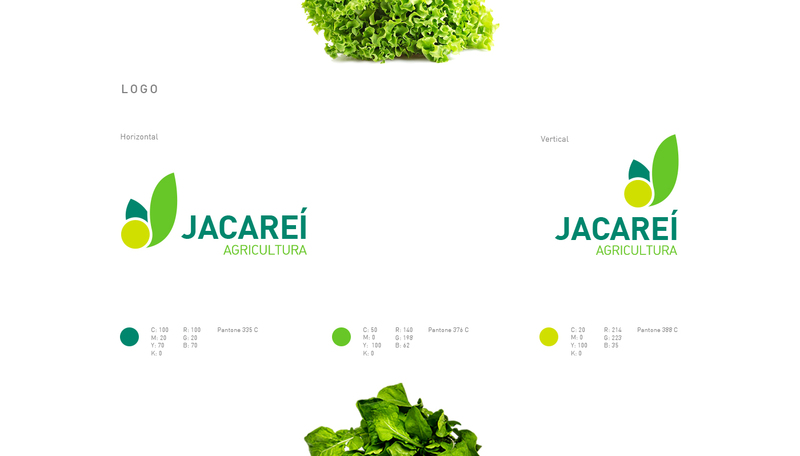 The company is highy productive and innovative and understands the importance of agribusiness branding design. 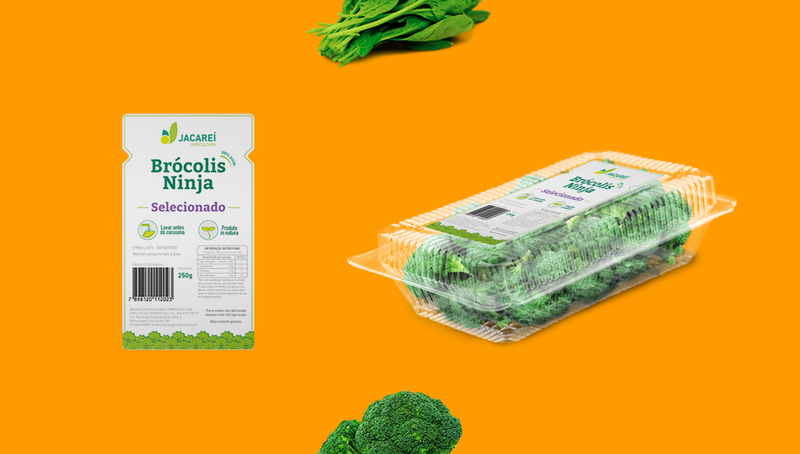 Our first task was to revitalize the brand´s identity, creating a new logotype. 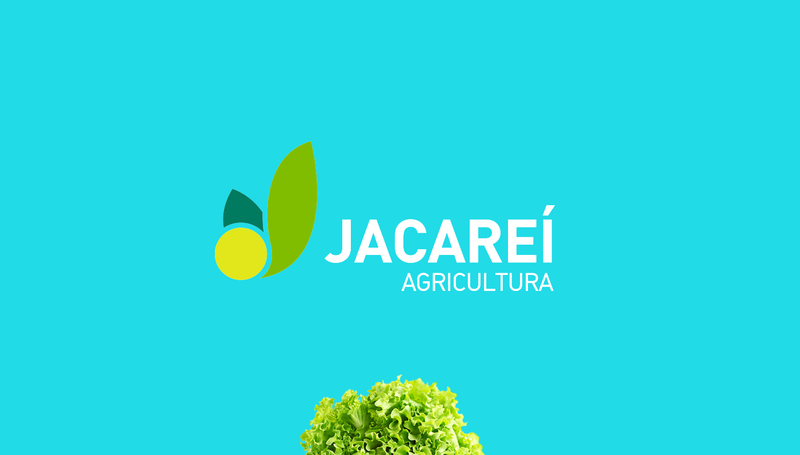 The letter J of Jacareí was redesigned to look as a plant. Simple, elegant and easy to apply. Another advantage of the design is legibility, facilitating identification and memorization by the consumer. 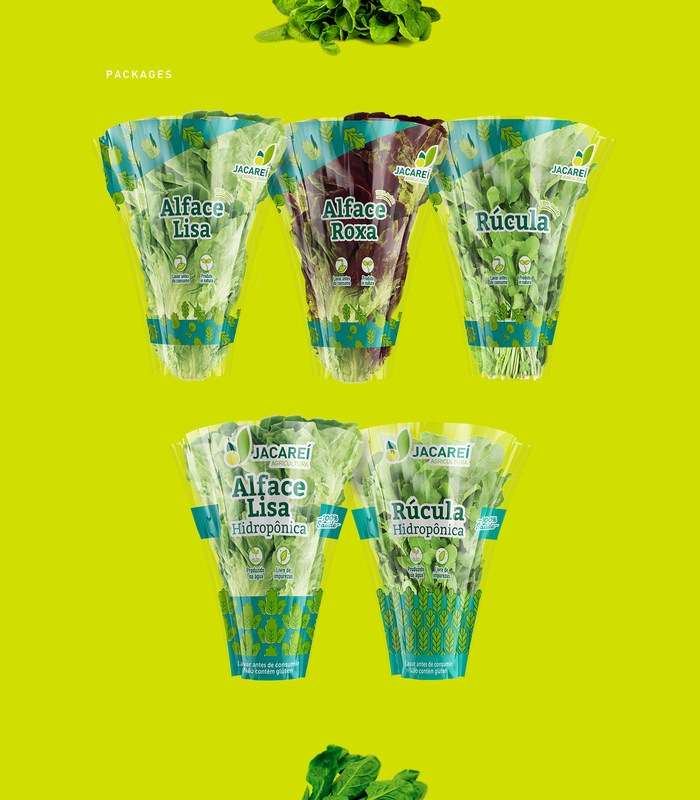 We developed a series of patterns for de packages. Each line of products received icons that highlight their main characteristics. We developed brand applications on vehicles fleet, uniforms and stationary. Finally, we elaborated the visual identity manual to ensure the correct use of the brand in any material. 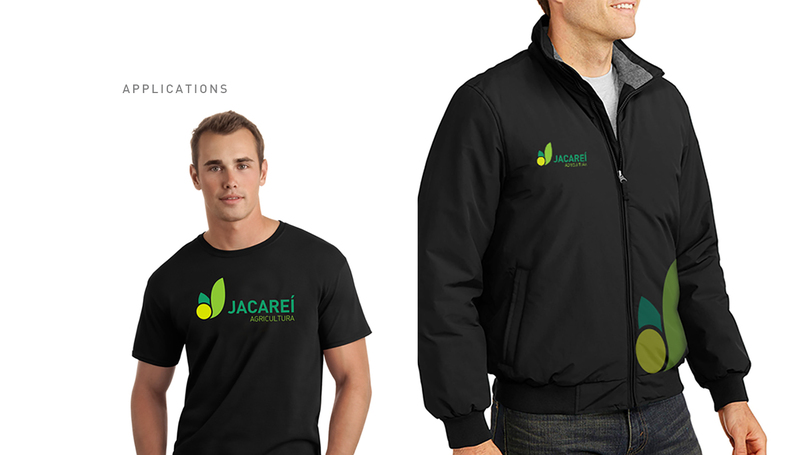 As Jacareí, we strongly believe in the power of agribusiness branding design not only to strenghten the image of a company and increase sales but also to launch new products and conquer new markets. Those who sow competence harvest quality.